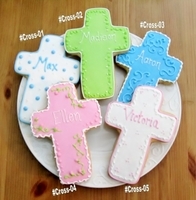 Unique Custom Party Favors for all of life's SWEET occasions! 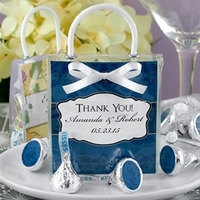 There is no better way to thank your guest for celebrating your special day than with a spectacular party favor! 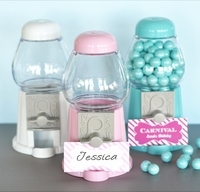 We have the most trendy, colorful and fun personalized party favors. 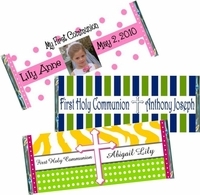 Check out our unique one of a kind Candy Bar Wrappers and Candy Bar Favors. 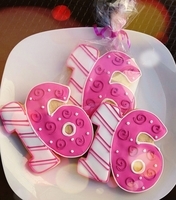 Our Cookie Favors, are hand decorated, absolutely beautiful, and delicious! 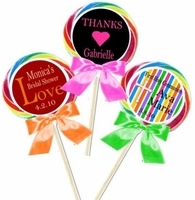 Our Jumbo Swirl Personalized Lollipops will put a smile on anyone's face! 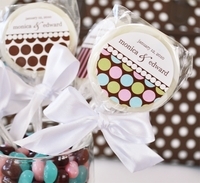 We use the finest chocolate for our delicious Chocolate Lollipops, and Chocolate Favors, plus so much more! Our party favors are great for any occasion. 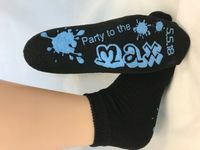 You will find awesome one of a kind Kids Birthday Party Favors that will delight children of all ages! We offer Birthday Favors for kids and Birthday Favors for adults. 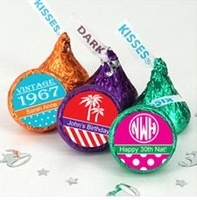 Whether it's a 1st Birthday, or a 50th Birthday, we have the most unique and festive Birthday Party Favors around! 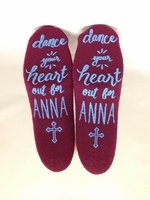 Check out our fabulous Adult Birthday Party Favors, Baby Shower Favors, Bridal Shower Favors, Wedding Favors, Anniversary Favors, Graduation Party Favors, First Holy Communion Favors, and Christening and Baptism Favors. We have party favors for any occasion you can think of. 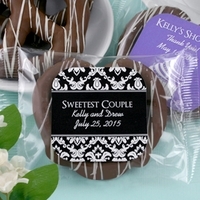 Take a look at our amazing candy bar wrapper designs. Fun, funky, trendy and oh so festive! 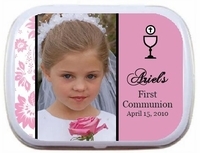 We will add a photo, or custom design a candy bar wrapper for you FREE! Ordering is quick and easy! We know how expensive and stressful planning a party can be. 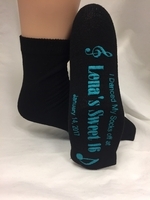 We make sure that ordering your party favors will be stress free! 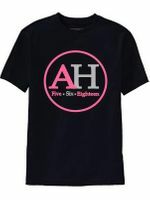 We have a fast turn around time so you know you will receive your order way before your party. 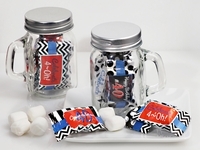 We offer AMAZING Party Favors at discounted prices, so they are affordable for everyone! Choose to Wrap Your Own Candy Bars. 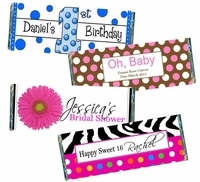 Buy our candy bar wrappers and get the foil sheets FREE! !When you purchase the candy bar wrappers only, you save on the shipping cost as well as the cost of the chocolate bars. FREE FOIL is included with all candy bar, and candy wrapper orders! 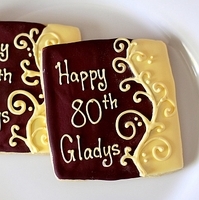 Our edible Party Favors are so delicious they will not be left behind. 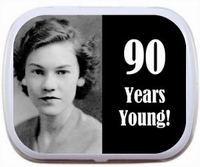 Our non edible Party Favors can be a special keepsake long after the party is over. So sit back, relax, and take a look around. You'll be glad you did and so will your guests! 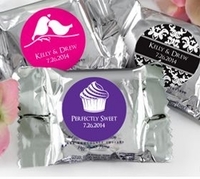 Candy Bar Wrappers, Candy Bar Favors, Cookie Favors and much more!